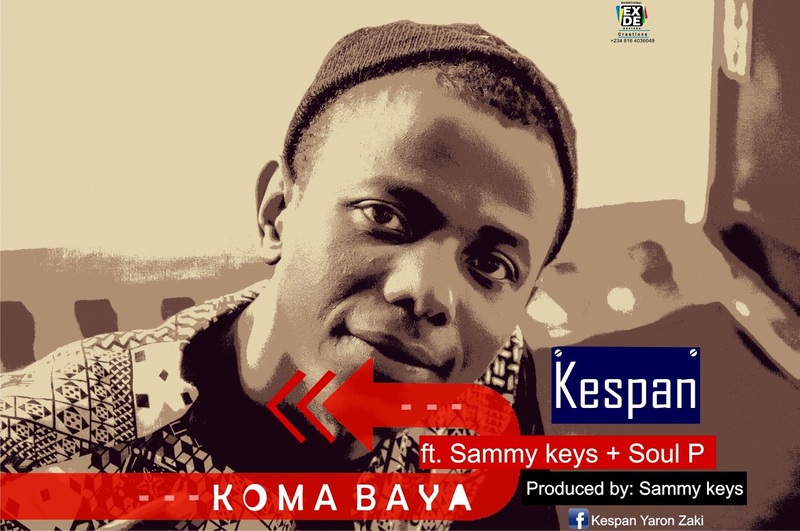 Koma Baya (Go Back) is A blend of Zumuntan mata/sabon rai and Hip pop. The chorus was compose by an unknown person. It is a song Kespan heard and fell in love with from the 90's. Having Sammy Keys and Soul P on it. Believe me this song is definitely cool.